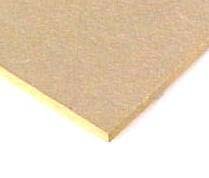 Sources: -MDF is a type of hardboard, which is made from wood fibres glued under heat and pressure. Uses: -It may be used to make display cabinets, wall-panels and storage units. We are the pioneers in providing 350-018 and ccsp practice test tutorials with 100% exam pass guarantee. Download our latest itil v3 certification & 70-649 dumps questions to pass real exam of ccna wireless in time.